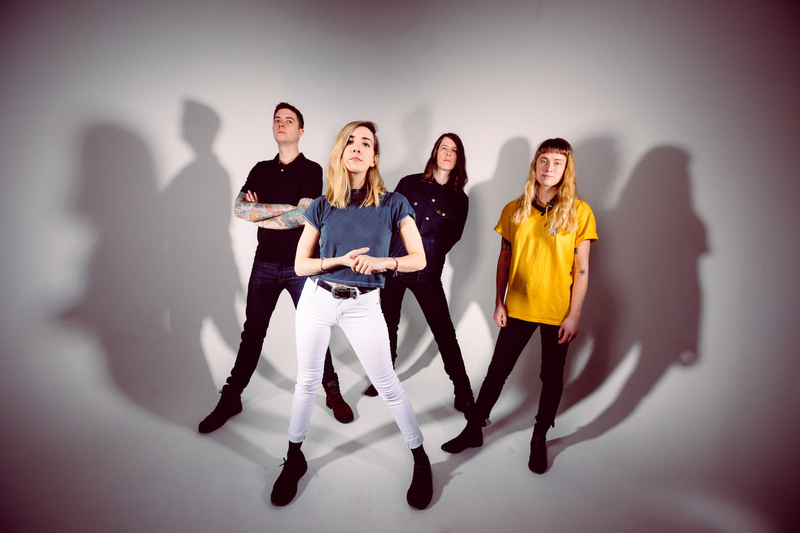 Led by guitarist/vocalist Jessica Boudreaux, Summer Cannibals initially cut their teeth on the local Portland circuit, eventually playing with some their musical heroes including L7, Mudhoney, Stephen Malkmus and the Jicks, and The War on Drugs. In the last year alone they have toured the country with bands like Cursive, Ted Leo & the Pharmacists and Titus Andronicus. Along the way, they released a pair of fantastic full-lengths — 2013’s No Makeup and 2015’s Show Us Your Mind — on their own label, New Moss Records. Show Us Your Mind appeared on NPR’s Sound Opinions Best of list in 2015 and Pitchfork said that on Full Of It, the Cannibals “expertly balance flame-belching Mad Max riffage with lyrics frankly exploring questions of co-dependence and need.” The band has since spent an unhealthy amount of time on the road, earning accolades and adding plenty of fresh converts to their highly-charged, no frills attack. 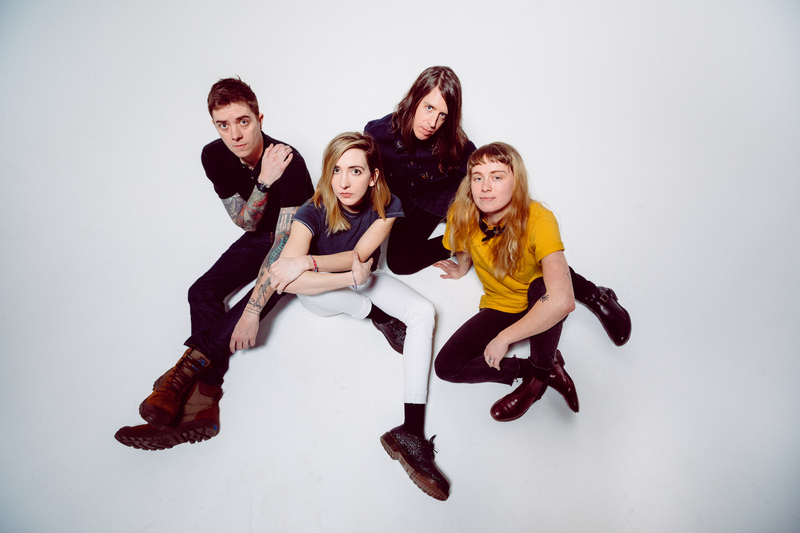 It seemed only logical that when the band decided to sign to a label, they chose Kill Rock Stars, which has a long history of putting out fearless, female-led bands like Bikini Kill and Sleater-Kinney. Their most recent release, Full Of It, is the band’s defining statement to date. 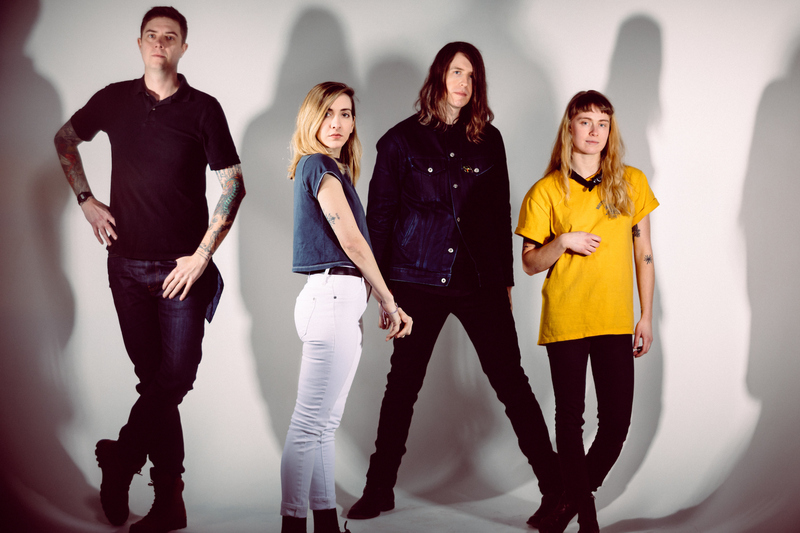 Recorded with producer Chris Woodhouse (Thee Oh Sees, Wild Flag), the LP is one of those massive leaps forward that every band hopes to achieve at least once in their career. 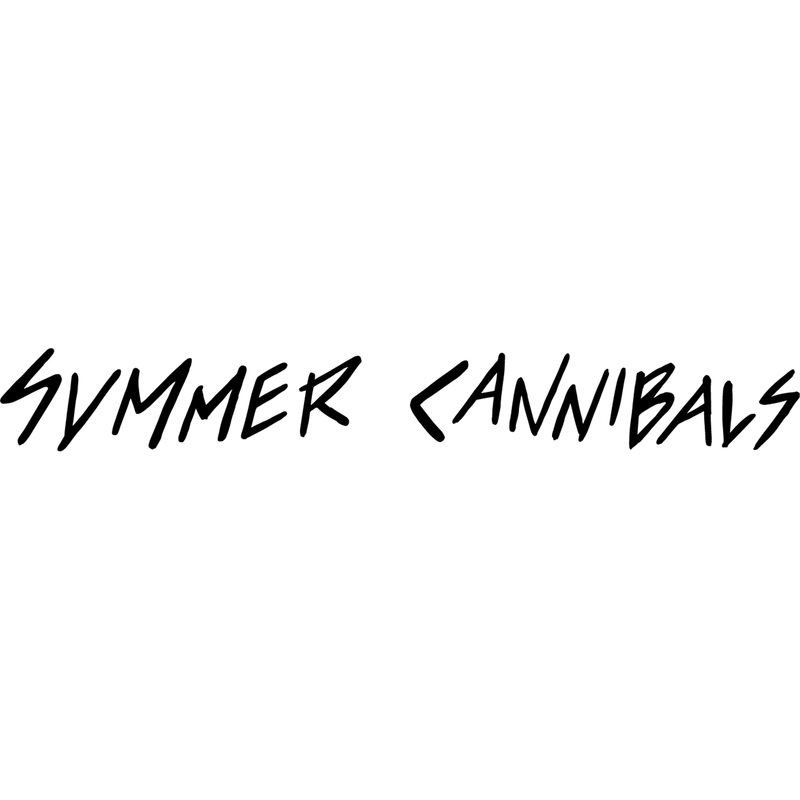 Somehow Summer Cannibals keep doing it over and over again. bass they are truly a force to be reckoned with.